This month I'm excited to show you my July Lip Love bag! 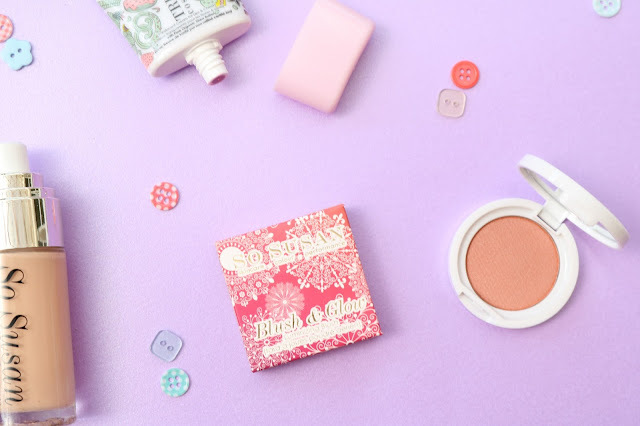 For those of you that are unfamiliar with Lip Love - it's a monthly, cruelty-free beauty subscription that includes 4 full-sized products plus a cute makeup bag with a design that changes each month. All for $20.95 per month (approx £16). 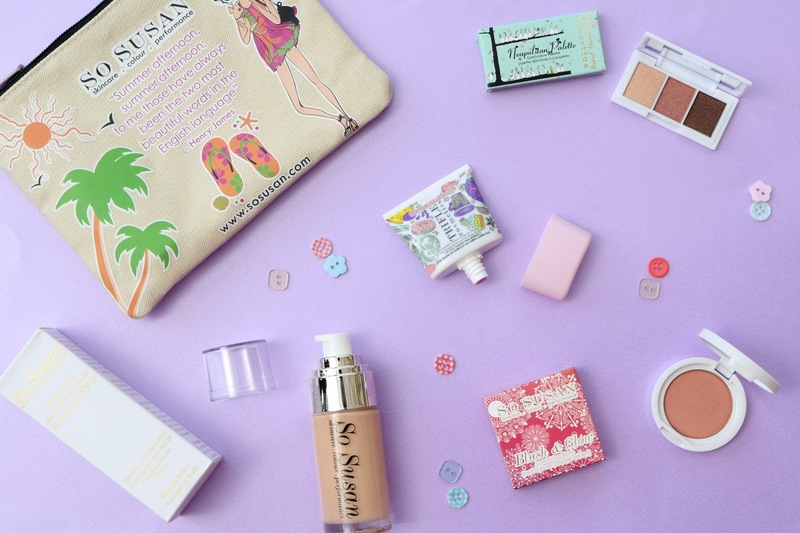 So let's talk about the exciting products inside their July "I Love Summer Days" bag! This blusher is a gorgeous natural rose shade which is perfect for summertime. The formula feels silky smooth and is super pigmented. I'm definitely more of a blush girl, rather than bronzer, so I really look forward to wearing this blush with my girly summer makeup! These shades are beautiful!! 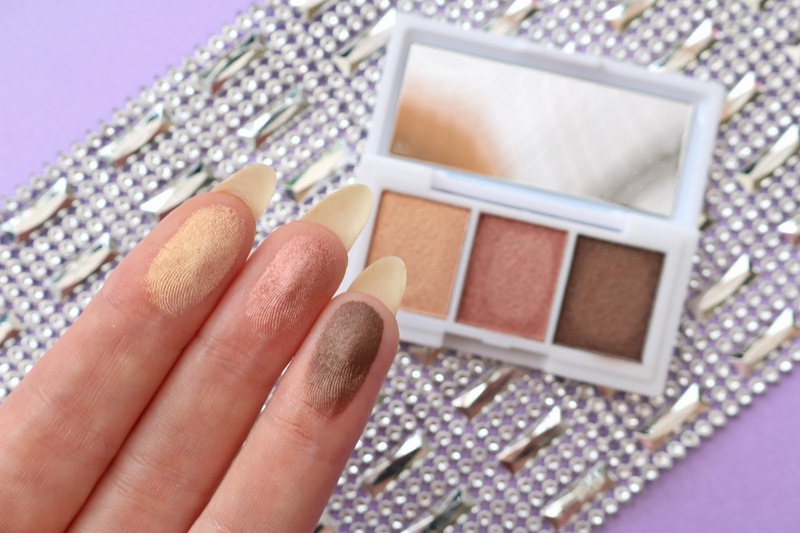 I swatched them on my fingertips (see image below) and they were super pigmented too. They feel velvety smooth so I have no doubt this will be the perfect palette for blending and smoothing across the eyelid perfectly. The middle pink shade is my favourite! I love how unique this product is - I've never come across anything like it before! This is a creamy tinted balm which smells so fruity & delicious (hence the dessert-inspired theme of Trifle Cosmetics!). This particular shade is a fuschia pink (my favourite) and can be worn upon the lips & cheeks. 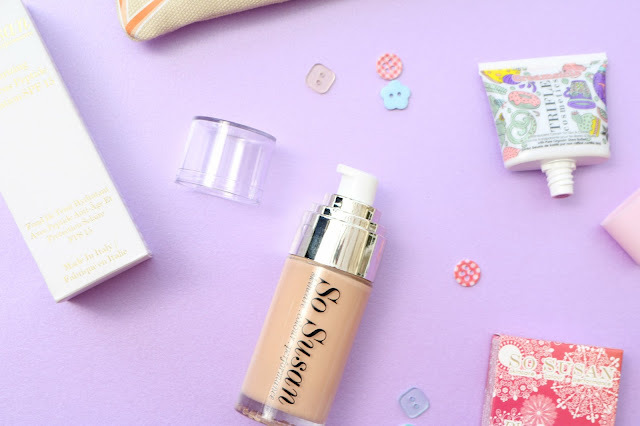 I have actually tried So Susan's Luminous High Coverage foundation which I could easily compare to my Estee Lauder Double Wear as it provides such long-lasting high coverage wear. So I'm excited to try this Soft-Focus formula as it may be a great alternative for hot days, where you don't fancy wearing lots of thick makeup. It's also infused with Rosehip Oil & Grapeseed Extract to nourish and heal dry skin, which makes me very happy as I do suffer with dry skin a lot in the summer! Don't be put off by the dollar sign on their website! If you live in the UK, you can sign up and the money will automatically be taken out of your account in the English exchange amount which is roughly £16, depending on which subscription you choose (monthly, 6 month, 12 month). All Lip Love updates will be shared on the So Susan social accounts, so be sure to go follow them! 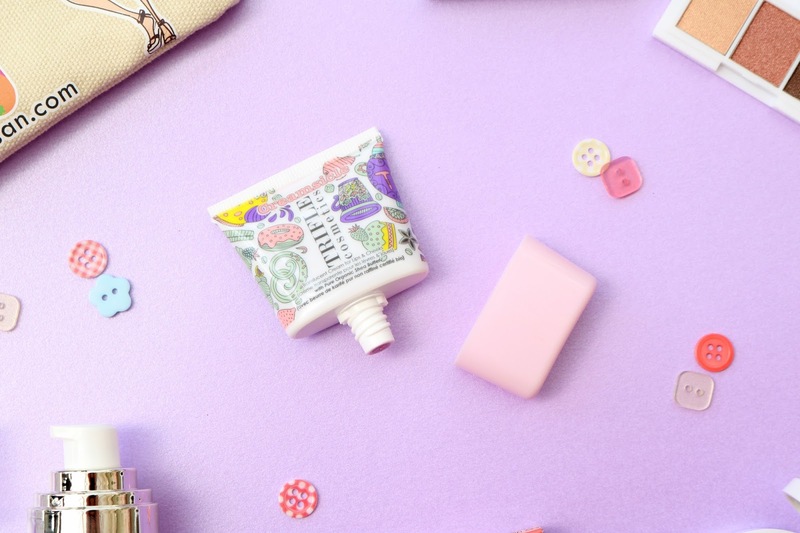 This subscription looks so cute :-) I love the My Little Box subscription too, everything in it is fabulous! 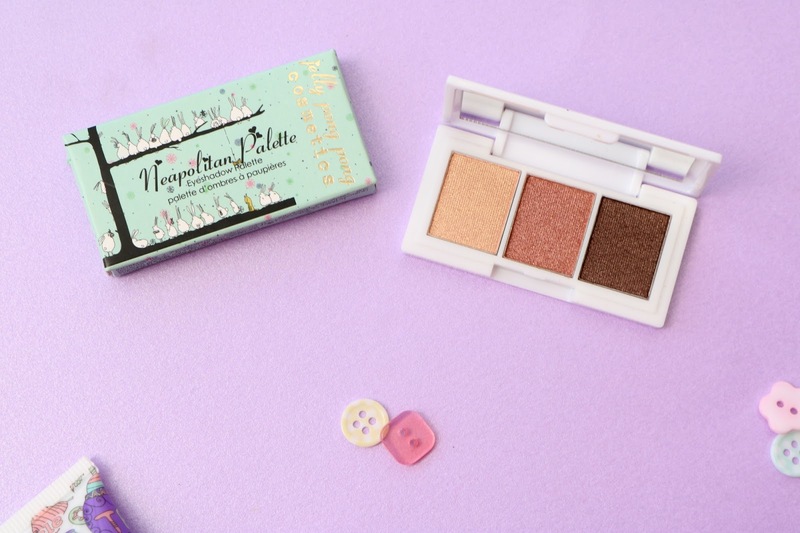 Love the shades in the eyeshadow palette! This subscription looks so great! Love the eyeshadow. Looks so great! Everything in it so fab! Thanks for sharing!